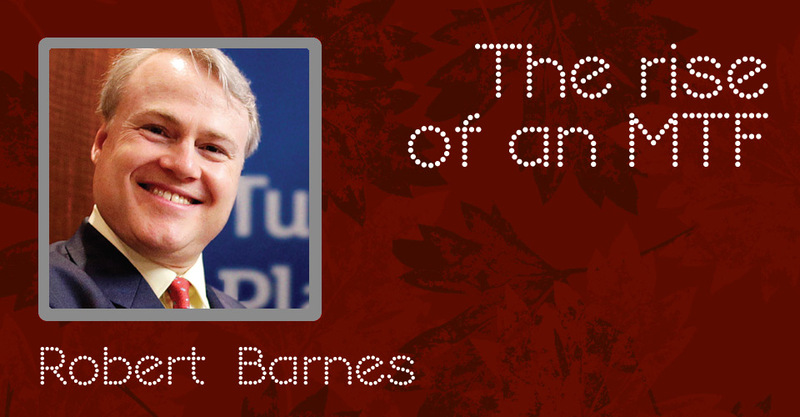 MiFID I helped open the door to alternative trading platforms, and Dr Robert Barnes, Global Head of Primary Markets and CEO of Turquoise, London Stock Exchange Group recalls the genesis and development of one such multi-lateral trading facility. Looking back ten years, what do you recall about the collapse of Lehman and its aftermath? One aspect that stood out during the 2008 crisis, as liquidity dried up in many asset classes, was that cash equities requiring physical delivery, the most regulated of asset classes, performed well from the perspective of trading, clearing and settlement – in fact achieving all-time record values traded. In particular, our industry innovations of CCP interoperability worked seamlessly throughout the worst periods of the crisis. By the end of 2008, two live implementations were the full working interoperability model of what today are LCH Ltd and SIX x-clear, serving the Swiss and UK markets: the pan European virt-x platform primarily trading core Swiss Exchange blue chips, and London Stock Exchange UK shares and International Order Book Depository Receipts. 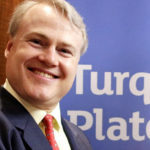 Turquoise launched its pan-European offering at the height of the 2008 crisis with just one CCP. Since then, led by UBS MTF adopting CCP user choice in July 2011, many more cash equities platforms have adopted the same to their member firms. Today, the majority of equities trades that happen in Europe are processed via platforms that feature some form of interoperable CCP user choice. Turquoise is among those platforms that offer members one of three – LCH Ltd, EuroCCP NV and SIX x-clear – to consolidate post-trade flow for economies of scale at clearing and settlement levels and provide significant efficiency gains throughout the value chain. What lessons have we learnt since and still need to learn? A key market structure insight is that efficient trading requires optimisation of multiple variables along the value chain, including the post-trade model. Similarly, it is important to remember that introducing barriers to a working post-trade innovation, which like CCP interoperability has taken years for industry members to adopt across countries in Europe, including UK and Switzerland, can significantly reduce efficiency of the ecosystem, impact member functional access, and add material costs throughout the value chain reducing liquidity at trading levels on both sides of that barrier. What were your key milestones between 2008 and 2018 and why? While a few of us initiated the idea of CCP interoperability in 1999 – with virt-x being the first implementation in 2003 – it wasn’t until 2012 that it became the rule rather than the exception for post-trade processing of cash equities in Europe. A year later, Turquoise branded its periodic random uncrossing execution mechanism Turquoise Uncross™ – today Turquoise Plato Uncross™ – with analytics firm LiquidMetrix quantitatively measuring the industry-leading quality of execution and low price reversion of the Turquoise innovation. 2014 saw senior management focus more closely on best execution, prompted in no small part by the publication of Michael Lewis’ book ‘Flash Boys’. The topic was raised at a senior industry event in Berlin where a key buyside panel called for electronic block trading in Europe, nominating Turquoise as a trusted partner. 2015 set a new start line for Europe. In January the announcement that the Swiss National Bank was removing its Swiss Franc cap to the Euro caught everyone by surprise. This coincided with the introduction of quantitative easing (QE) in Europe; a consequence of which were negative interest rates in parts of continental Europe, Switzerland and the Nordic region. This in turn ushered in a renewed focus on equities. Like Japan, which has had almost two decades of extremely low interest rates, much of Europe is faced with an ageing population and an increasing reliance on private sector pensions. With investment returns near to zero, and no short-term prospect of rates increasing significantly, the cost of slippage to the end investor is magnified, hence the focus has to be on trading efficiency to minimise cost and enhance long-term investment returns. 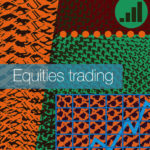 By 2015, buyside asset managers, like AXA Investment Management, BlackRock, Deutsche Asset Management, Fidelity and Norges Bank Investment Management, had increasingly published views about the role of exchanges in well-functioning markets, calling also for innovation in electronic block trading. 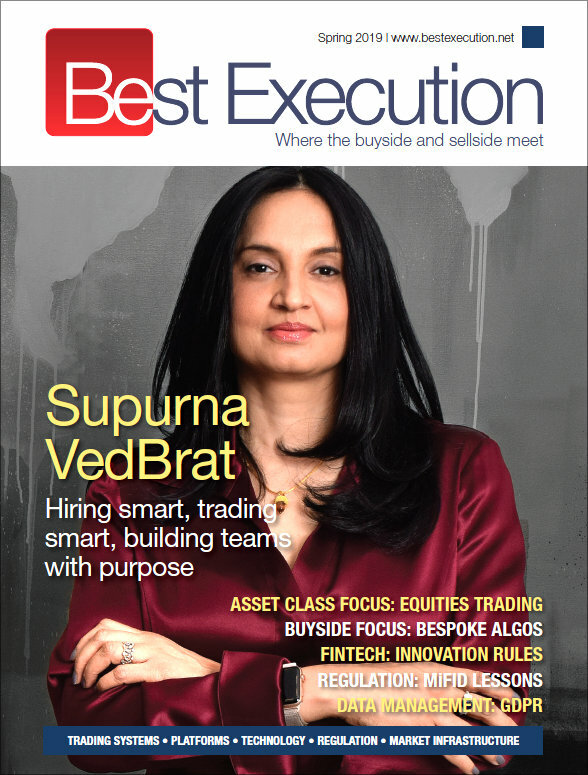 That year, led by a number of these global buyside asset managers and sellside banks, there was an intensive selection process from 20 firms, which narrowed further to seven, and then to three before Turquoise was selected as the preferred partner for Plato Partnership, a not-for-profit company comprising asset managers and broker dealers collaborating to bring creative solutions and efficiencies to the equities market place. This led to the launch of Turquoise Plato™ in 2016 in co-operation with the buyside and sellside communities. 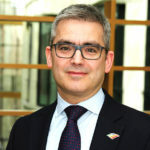 The effect was to change industry behaviour towards increasing Large In Scale (LIS) orders and trading ahead of MiFID II, and demonstrated how the industry can implement market solutions ahead of prescriptive regulation to deliver the best result on a continuous basis – the very definition of best execution. Then in January 2018 MiFID II went live, and the adoption of periodic lit auctions added a complementary liquidity channel of execution. With the lifting of the Double Volume Caps on a number of symbols in September and surge in the uncapped symbols in Reference Price Waiver midpoint non-displayed mechanisms, the evidence is clear that periodic lit auctions are indeed complementary and not a substitute for midpoint dark pools. This same surge in continuous midpoint matching of trades in dark pools with size below LIS further suggests that investors benefit from access to midpoint dark pools – otherwise they would not use this channel. European authorities and practitioners operating in anticipation of, and within the framework of MiFID II, arguably have delivered, on a per stock basis, the best quality suite of execution channels, and thus investing environment, available in any region in the world. Perhaps this is the opportunity for the authorities to remove the double volume caps and champion a full choice of execution channels to maintain the best environment for investors? How has the buyside/sellside/exchange relationship changed? With increasing capital charges and a focus on client order handling, fewer banks and brokers are price makers in their own right; most are price takers working client orders. Traditional trading skills have shifted to hedge funds with market making, in particular, resurfacing in specialist proprietary firms. Regulation has empowered investors with choice, and many more buyside firms are active in shaping market structure today rather than leaving this only to the sellside. In general how do you see your industry developing over the next five years. 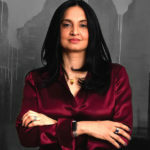 With a macro environment of low interest rates in developed markets likely to persist, the search for growth and liquidity will continue, and the desire to scale more with what infrastructure exists will extend investment workflow increasingly into mid and small caps, into companies from countries that do not have negative interest rates – that is, emerging market companies – and into private companies. These companies should become more visible and integrated into investor workflows for accessing and managing this risk. Settlement and custody should also evolve to better serve international investors seeking a developed-market customer experience in buying and selling exposure, cross border, into emerging markets.